We are happy to announce, that our marketing material available for Lubrita Distributors Worldwide! 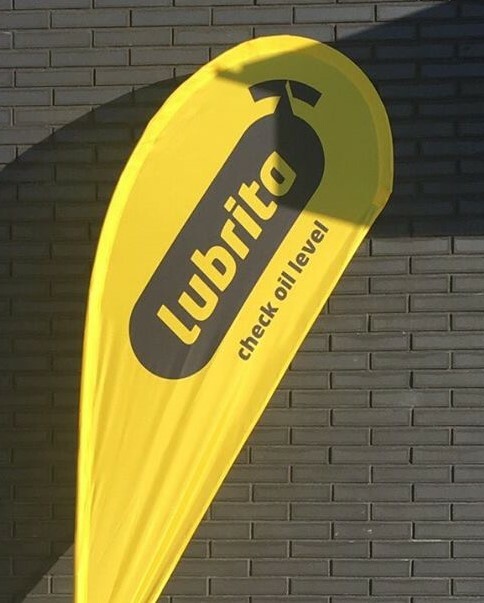 One of example Lubrita beach flags and much more! Please contact us for more details by phone Tel. +31 (0)722100262 or email from contacts section. All the Best from Lubrita Team!